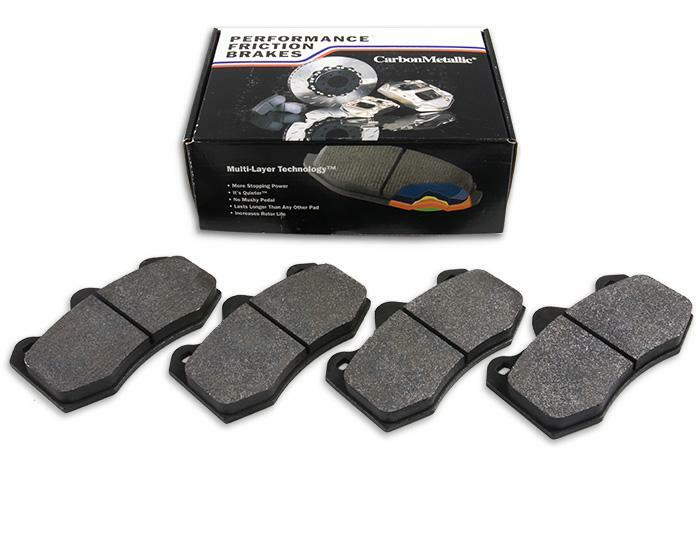 Performance Friction is a US based friction manufacturer with over 80 years of experience in motorsport. Their Carbon Metallic technology has been very successful over the years and brought them to a point where they can say "Carbon Metallic® race pads win more championships and are used by more professional racers than all other pads combined." For the Exige V6 and Lotus Evora we sat down with PFC, tested various compounds and found the 08 compound the best performing on 'our platform'. 08 compound is one of PFC newest and have gained immediate favor in Endurance Sportscar, and GT racing due to its performance in applications where smooth initial bite is a must. 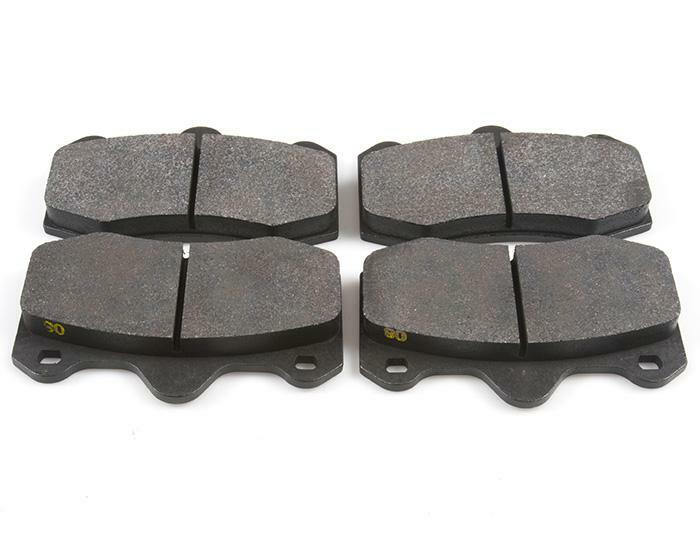 08 have a slight friction rise with temperature, excellent release and modulation characteristics, and very low abraded disc wear. In addition to its considerable performance, 08 wears the longest of all PFC pads and easily matches wear of the other competitors offering much higher bite. 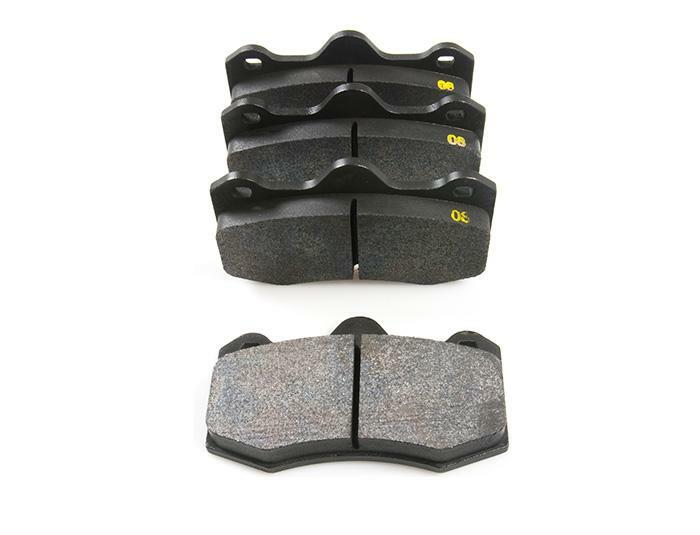 PFC offers matching pad shapes for front and rear callipers of the Exige V6 and Evora.